The hand-cranked radio allows people in remote communities to have access to modern broadcasting—all without needing an external power source, aside from your own hand. 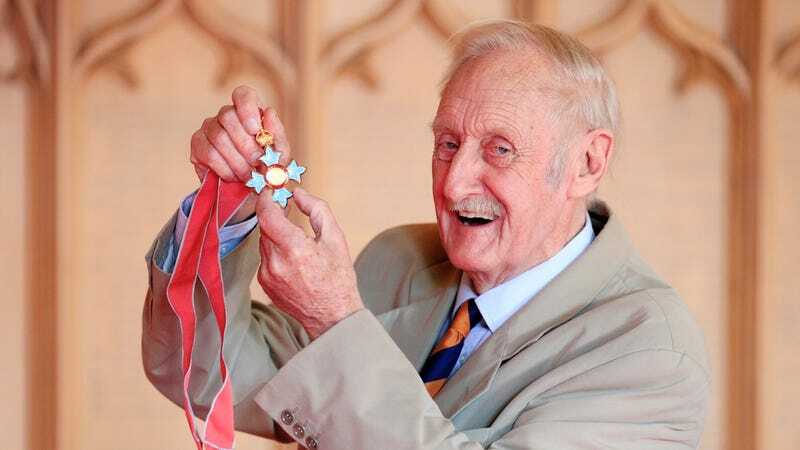 The technology’s British inventor, Trevor Baylis, died today at the age of 80. The death of Baylis was announced by David Bunting, the chief executive of Trevor Baylis Brands, according to The Guardian. Baylis, born and raised near London, had a rich and varied life with stints as everything from a pool salesman to a stunt performer in a Berlin circus. But he would make his name later in life as an inventor when he began specializing in devices during the mid-1980s to help those with physical disabilities. Baylis first got the idea for his wind-up radio in 1991 while watching a news report about the difficulty of providing education about the AIDS epidemic in rural parts of Africa. Radio tech can be expensive when you need to buy batteries or have a consistent source of electricity. 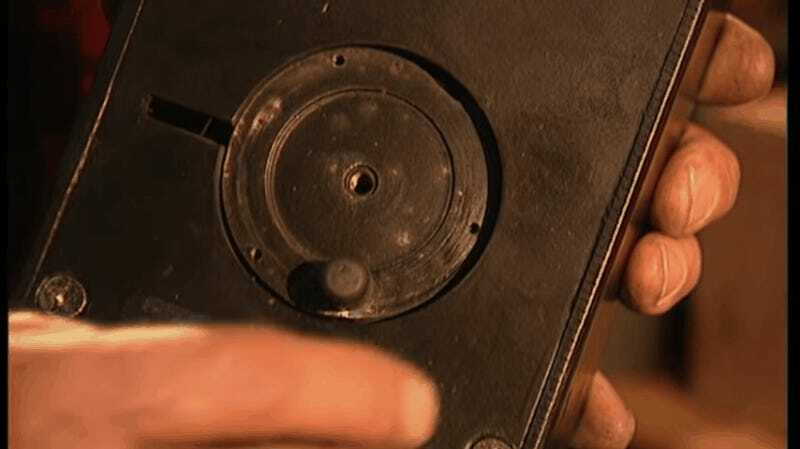 Baylis was said to have been inspired by his grandmother’s wind-up gramophone. “Anyone can have a good idea and turn it into something that works. It’s not magic. If you find yourself trying to solve a problem, you are halfway to inventing something,” Baylis told a 2007 issue of the trade journal Engineering Management. Baylis’s experiments in the ‘90s paired a tiny motor, a small handcrank, and cheap radios with the casing designs of Andy Davy to produce the BayGen Freeplay radio. Baylis won the BBC’s Designer of the Year Award for the device in 1997. Baylis was even featured in a 1994 episode of the BBC TV show Tomorrow’s World. You can see his early prototypes in the program, which allowed him to raise funds for further development. The Freeplay is both sold for profit and distributed freely throughout the developing world as part of aid packages. And Baylis was a humanitarian, but also a shrewd business man. He patented his device and his company protected his intellectual property on the device. “Nobody pays you for a good idea, but they might pay you for a piece of paper which says you own that idea,” Baylis told Engineering Management. Baylis wrote an autobiography that was published in 1999 under the title Clock This: My Life as an Inventor, which is now out of print but can be found online. Baylis continued to invent other technologies, including a shoe that generated electricity as you walked. The idea was to allow people without abundant electricity to power things like cellphones and digital audio devices. It was not met with commercial success. And despite his interest in protecting intellectual property, he always insisted that his inventions were not simply about making money.